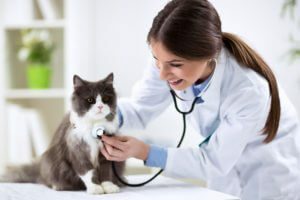 Our BluePearl animal hospital is located in Jacksonville and we serve the beaches and southern Georgia. This includes Atlantic Beach, Neptune Beach, Ponte Vedra Beach, Sawgrass, Bay Meadows, Southside, Riverside, downtown Jacksonville, Arlington and more. Emergency: Call ahead to our 24 hour emergency vet hospital in Jacksonville and let us know you’re coming. No appointment is necessary. Learn more about your emergency visit. 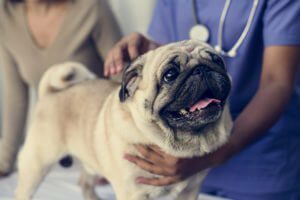 Our BluePearl animal hospital in Jacksonville was formerly known as Affiliated Veterinary Specialists and North Florida Veterinary Specialists. Our hospital is equipped with specialized tools and technology for life-saving care, including a CT scanner, MRI, ultrasound, in-house lab work, an advanced surgical suite, blood products, oxygen therapy, electrocardiogram and fluoroscopy. We are fully equipped as a 24 hour emergency animal hospital.